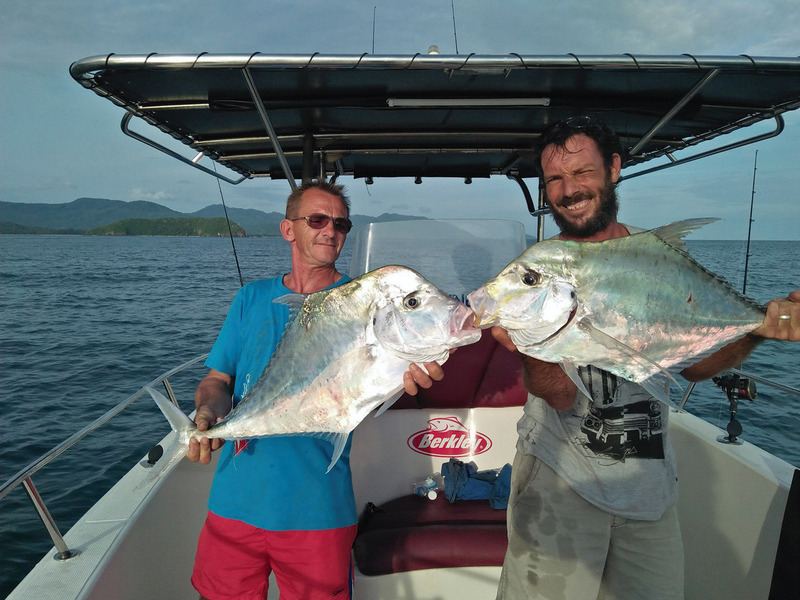 The oldest real big game fishing on Koh Phangan (trolling, jigging, popping). 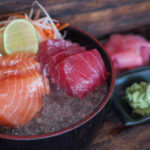 This outrageous team, European fishing guide and Thai captain, will teach you and help you to find and catch the big local specimen: trevally, king mackerel, barracuda, mahi mahi….and the blue marlin. Maximum 5 fishermen per trip and private boat on request. 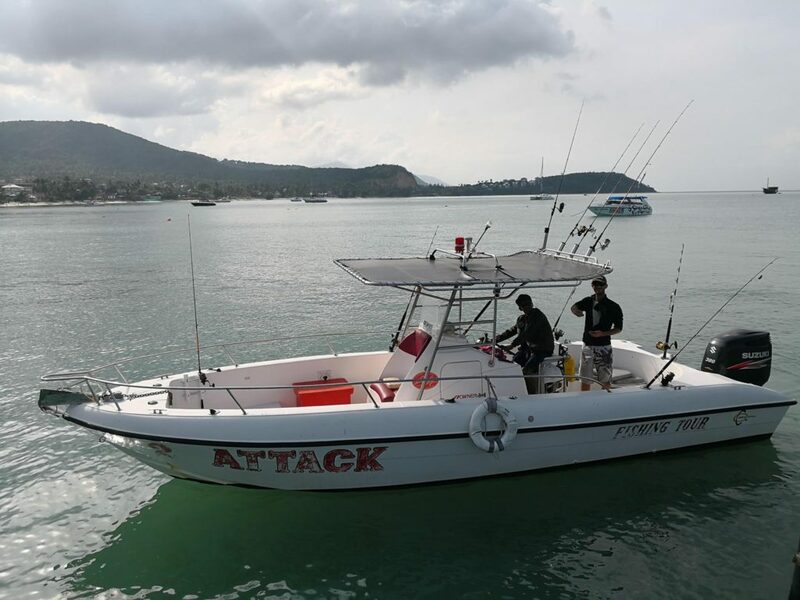 Attack Fishing Tour uses various fishing skills: live bait, lure (jig, popper), trolling (fast or slow), which enables them to change the fishing techniques and to adapt to any conditions during the trip. Professional fishing equipment, food, water and soft drinks provided. Sponsored by Shimano, Penn and Rapala.